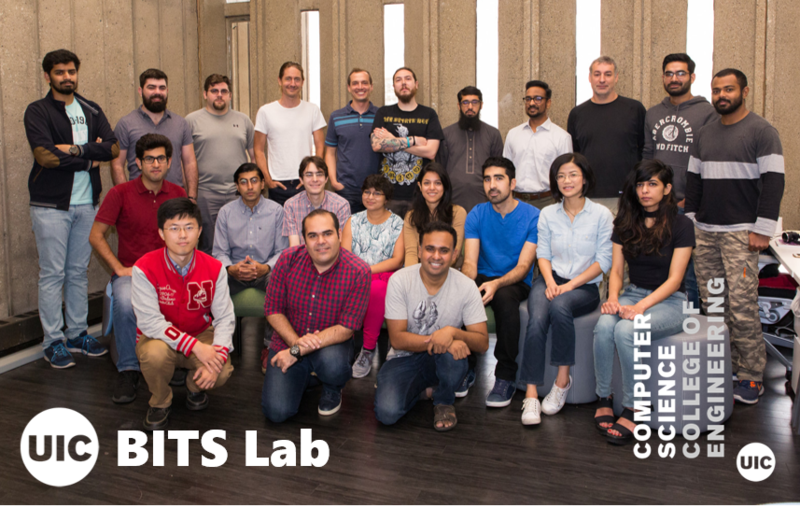 Members of the BITS lab conduct applied research across a wide range of topics, spanning from operating systems and networks to computer security and Internet measurements. We are always looking for new motivated, creative PhD students interested in systems research. If you would like to explore pursuing a PhD at BITS Networked Systems lab, please use the form below to upload your resume. This way, we can review your resume before your official application, and get you an idea of your chances of admission. For strong systems PhD applicants who are well aligned with our own interests, we will support your case with the admissions committee, greatly increasing your chances of admission. Several of our faculty members have one or more open positions for Ph.D. students in systems and security research. Positions are typically fully funded, through a mix of RA and TA duties. Feel free to contact any faculty member for more information.